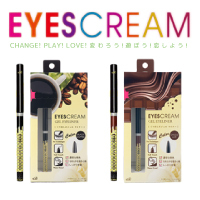 EYESCREAM is a cosmetics brand that combines both variety and quality. In addition, because of the product’s fun ice cream flavor names, it’s almost like you’ve come to an ice cream parlor. 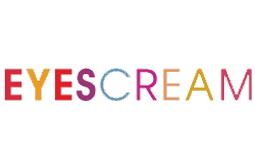 ”Choose and enjoy!” with this concept and fun flavor names, we hope that you will create your own original makeup look.